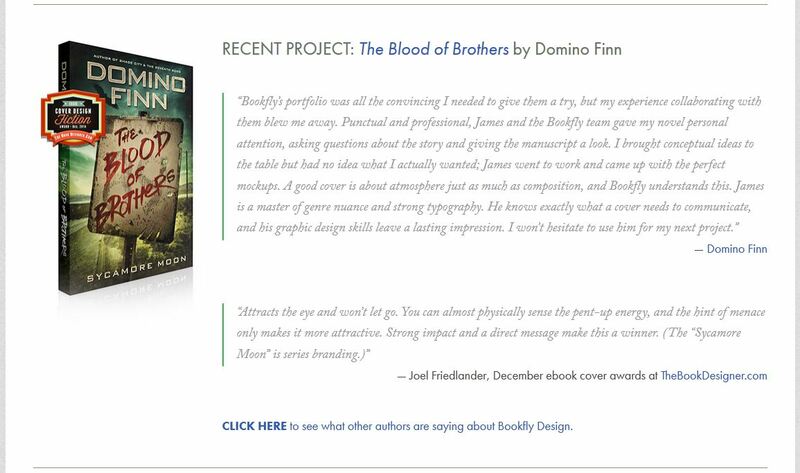 Domino Finn > Blog > Updates > The Blood of Brothers won an Award! The Blood of Brothers won an Award! Well, a cover award anyway. 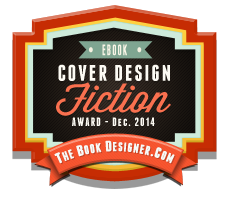 TheBookDesigner gave The Blood of Brothers the very top award in all of fiction in December. On top of that, Bookfly Design is featuring the book on their front page. Many gracious thanks to both sites. Does Blood Make You Squeamish? And a well deserved award. That’s a fantastic cover. I hope it serves you well. Thanks Rob! The cover definitely nails the genre and gets noticed. 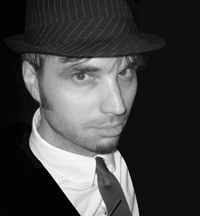 Domino Finn is an award-winning game industry veteran, a media rebel, and a grizzled author of urban fantasy and litRPG. His stories are equal parts spit, beer, and blood, and are notable for treating weighty issues with a supernatural veneer. If Domino has one rallying cry for the world, it's that fantasy is serious business. © 2019 Domino Finn. All rights reserved.